Empire of Books: The Rest of Us Just Live Here cover revealed! Ooh. 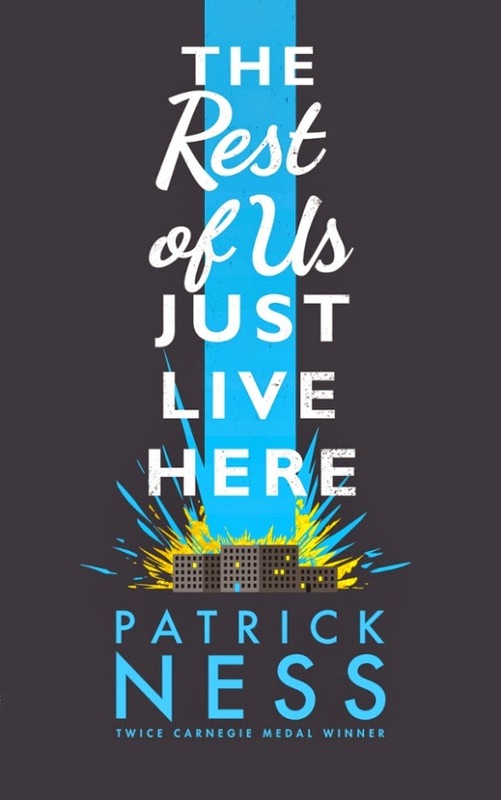 I knew there was a new Patrick Ness due out this year, but the details before now have totally passed me by. Can't wait!